With Bungie having spent over $500m on the original Destiny game it might be hard to believe that you can get a similar gaming experience for free. Bungie’s Destiny 2 release date is fast approaching so now could be the perfect time to try Warframe, which is a free to play third person shooter that many people say is better than Destiny. If you’re getting excited by all the Destiny 2 hype and you simply can’t wait to play Destiny 2 on PC, Warframe could be the perfect free option until your Destiny 2 early access comes through. If you can’t play the Destiny 2 Game now why not try Warframe in the meantime? 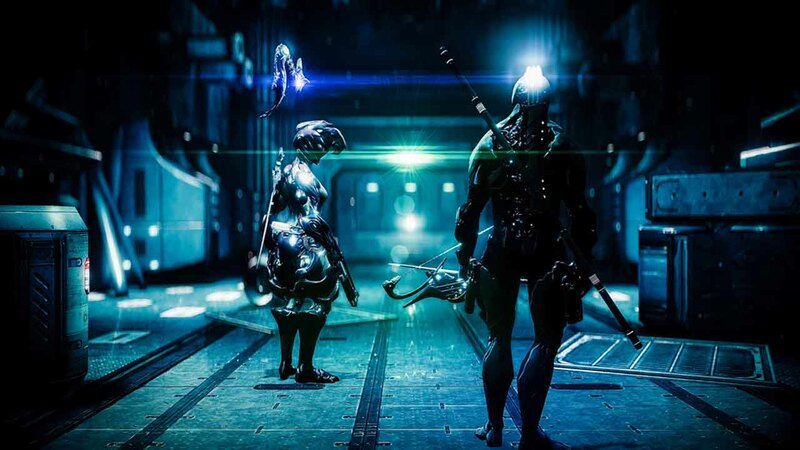 Warframe is epic in scale and in scope and has a huge online community of fans. The weapons of Warframe can be built from scratch, customized and many Warframe fans think they’re better than the best guns in Destiny 2. Obviously, this is a subjective view and even those who got the best Destiny 2 pre order deals won’t get to play the game until September. It does show, however, how well thought of Warframe is by its fans. So you can’t play Destiny 2 for free and you won’t be able to get Destiny 2 for free, full version or otherwise but you can play a game that plays like Destiny, looks great and is well loved by its fans. You also don’t need a brand new PC to play Warframe.